2 Days of Rowing, A Lifetime of Memories! Registration Is Open. Come race with us. 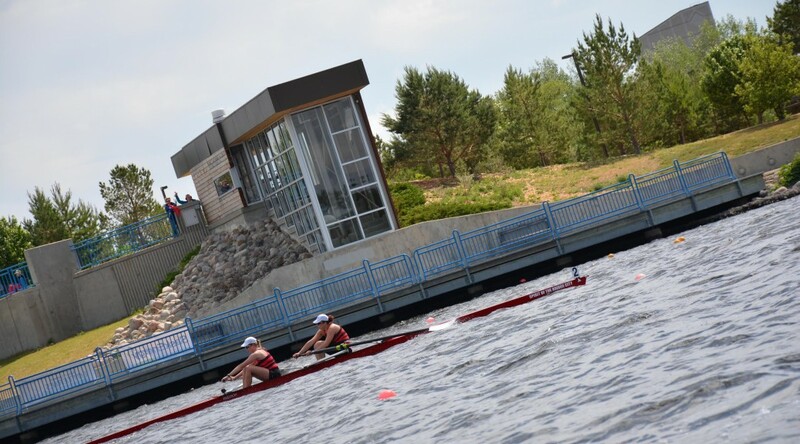 The Regina Rowing Club and our partners are excited to be able to invite you to Canadian Masters Championships on July 23 and 24, 2016!